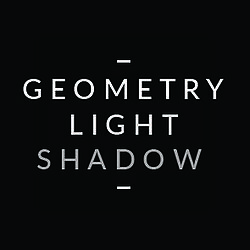 Geometry, Light & Shadow: A Modern-Day DaVinci Genius? Those are wonderful pieces! Thanks for sharing them!